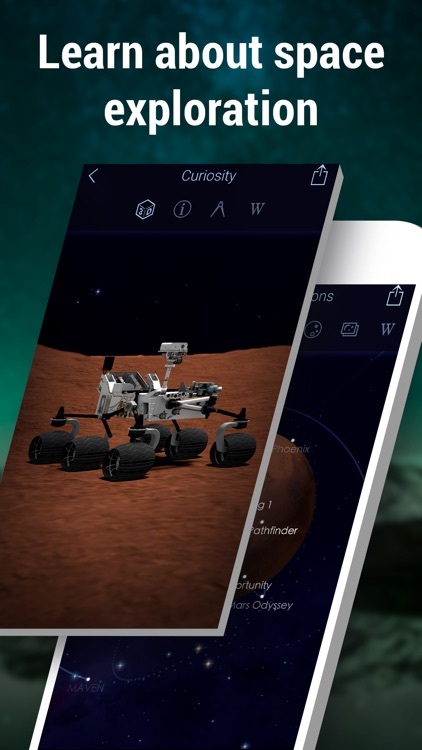 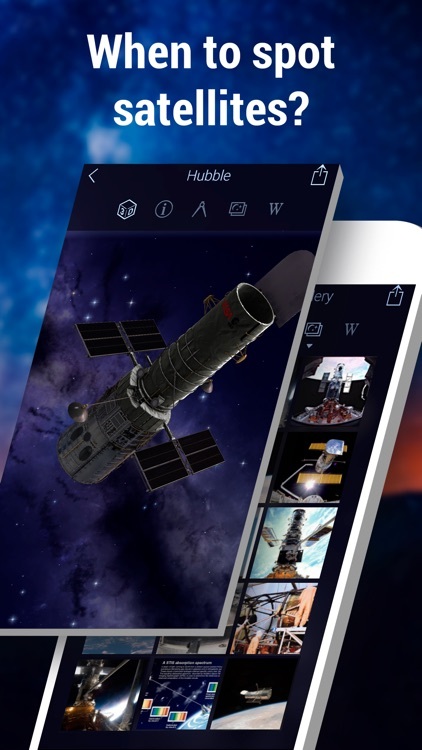 Star Walk 2 Ads+: Sky Map AR by Vito Technology Inc.
Star Walk 2 Ads+ is an exquisite stargazing app enabling you to explore the night sky through the screen of your device. 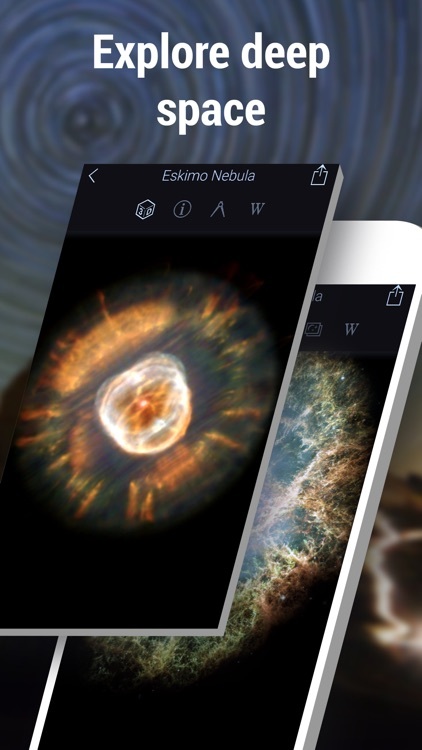 Make an effortless journey through thousands of stars, comets, constellations, and other celestial bodies. 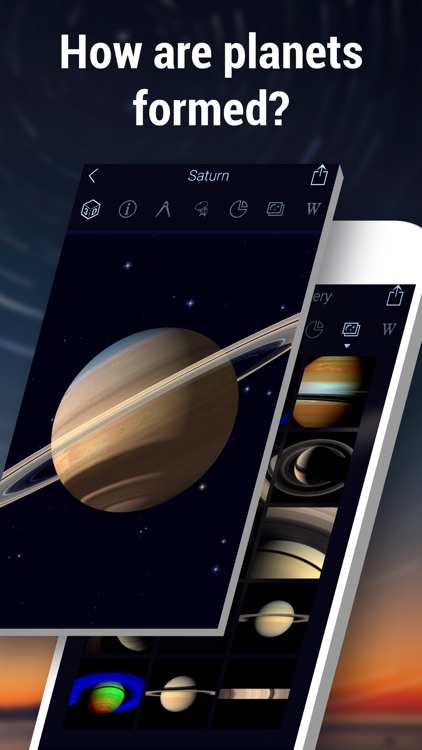 All you have to do is point your device to the sky! 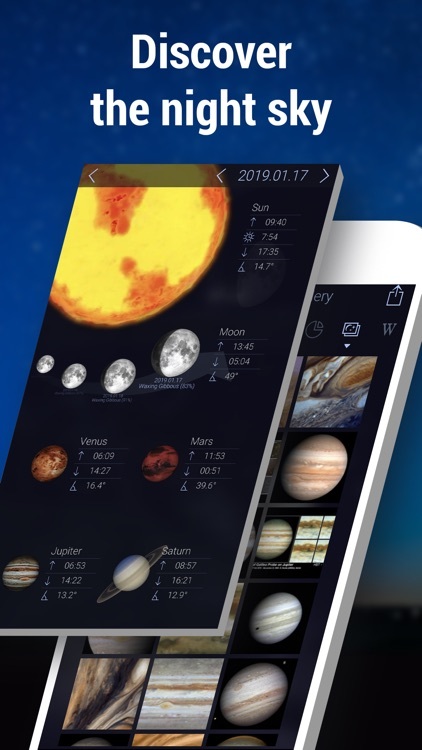 The app taps your device’s sensors and the GPS to determine the exact position of stars, planets, constellations, comets, ISS, satellites, star clusters, nebulae and meteor showers in the night sky. 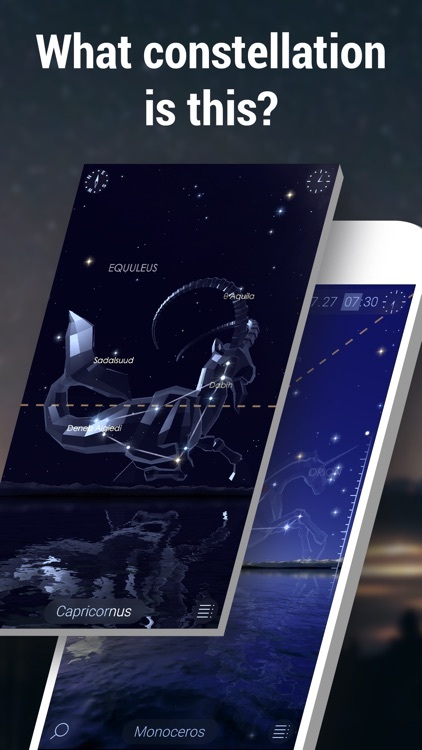 ► Star Walk 2 Ads+ shows the real-time map of the sky on your screen in whatever direction you are pointing the device. 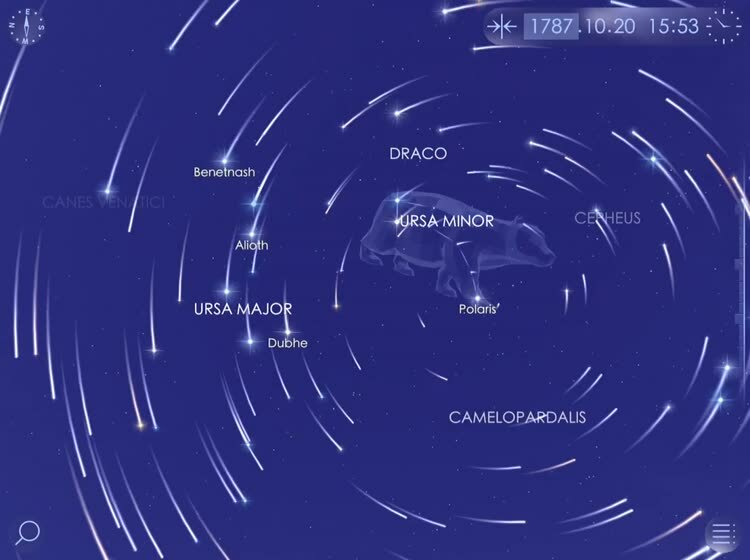 As you hold your phone up and point it towards the sky, the star map follows your motions using the built-in gyroscope to match the map on your screen to the stars seen from your location. 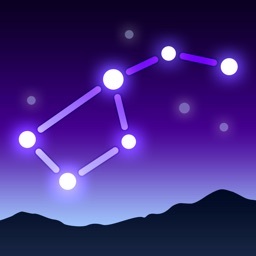 ► What's up in the sky tonight? 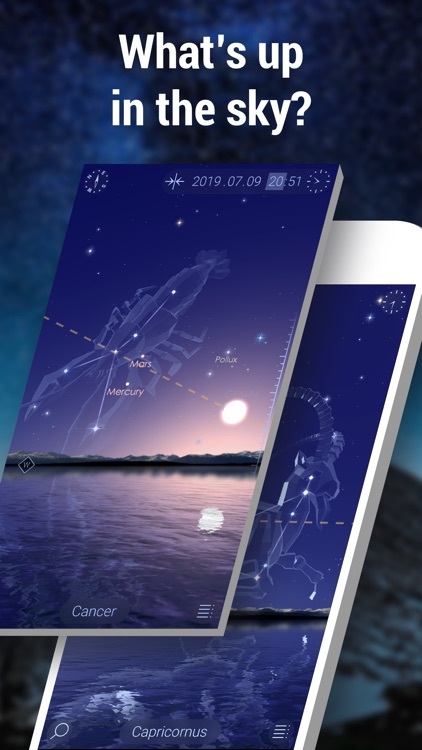 Open the "Visible Tonight" section of Star Walk 2 Ads+ and quickly find out all upcoming astronomical events and celestial objects visible for your location. 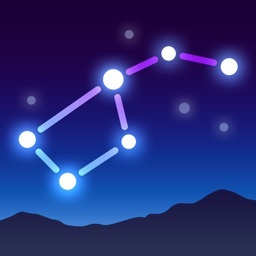 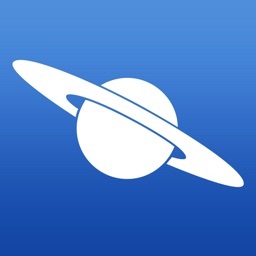 Star Walk 2 Ads+ is the sequel to the original Star Walk, which is one of the most popular apps for stargazing. 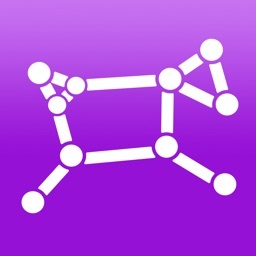 The app is ad-supported and contains In-App Purchases. If you want to use the app without ads, download the paid Star Walk 2 app or remove ads from Star Walk 2 Ads+ with a special In-App Purchase. 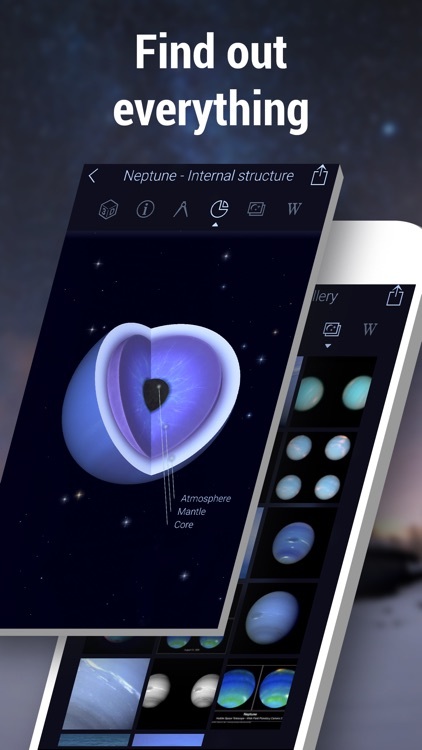 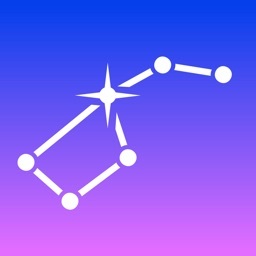 If you’ve ever said to yourself “I’d like to learn the constellations” or wondered “Is that a star or a planet?”, Star Walk 2 Ads+ is the app you’ve been looking for.